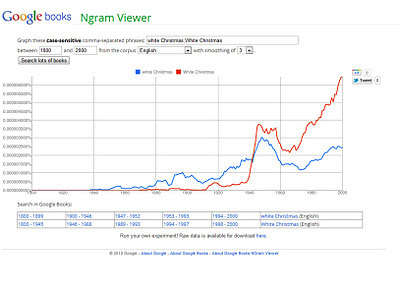 Cooking in someone else's kitchen: Non-white Christmas? 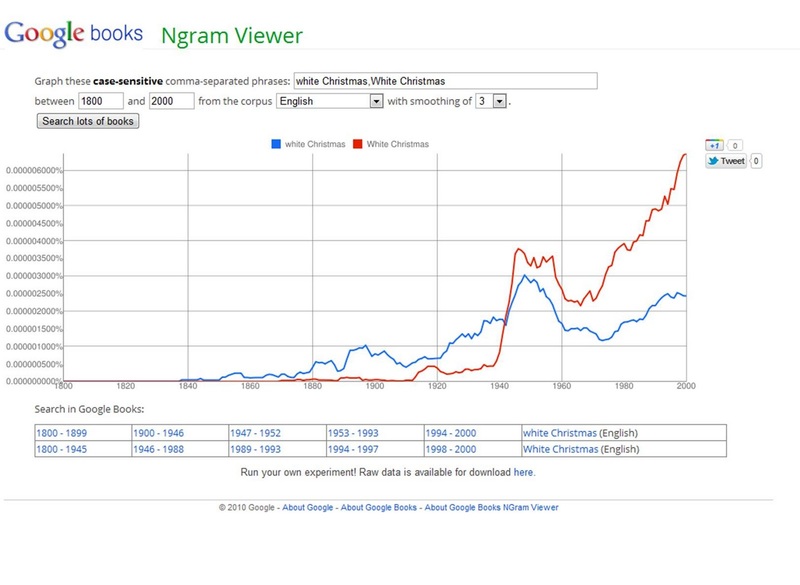 I now know more about the concept of a white Christmas than I did before. Thank you for sharing.